Limited clear colored vinyl LP pressing. An entry point to their motorik soundworld, Duophonic offers up a remastered vinyl edition of Switched On Vol. 1, a compilation of Stereolab's first three singles, originally issued in 1992. It's reissued alongside new vinyl editions of the companion volumes Refried Ectoplasm: Switched On Volume 2, Aluminum Tunes: Switched On Volume 3, and a 4CD box set anthology of all three volumes. 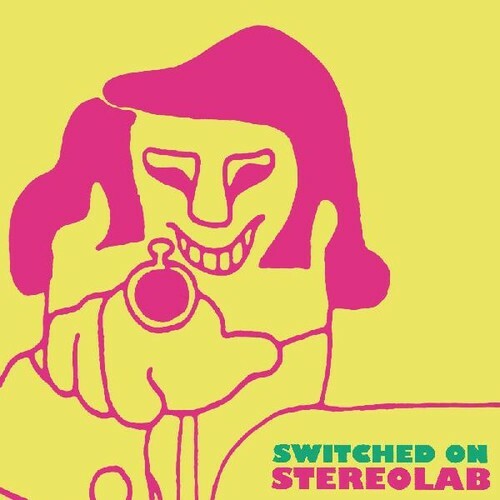 Hosting some of Stereolab's finest moments, the Switched On compilations act as a true testament of Stereolab's reputation as one of the truly greatest groups of the '90s and beyond.